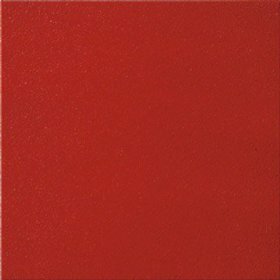 This page has reviews of ceramic brand name flooring like Ilva, American Olean, Ancor Granite, Florida Tile, Azuvi, and many more. 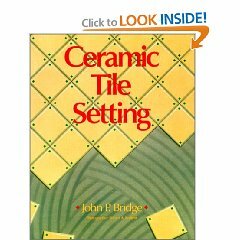 This includes reviews of ceramic floor tile, wall tile, mosaic, and much more. 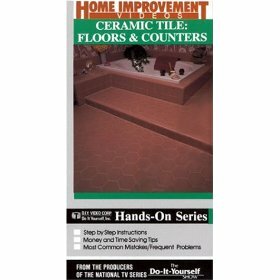 Purchase a ceramic floor on sale or leave a review of your favorite ceramic floor. 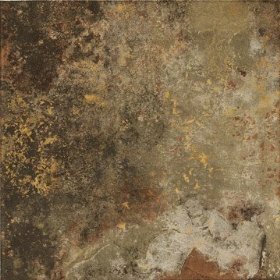 You can also leave a review of your favorite ceramic floor or wall tile on our forums. There we will be happy to answer any and all questions you may have. Ceramic floors are highly sought after in the flooring world. We carry many brands of ceramic floors, like Mohawk Ceramic flooring, Marazzi Ceramic, Interceramic, and much more. You can leave a review of your favorite ceramic floor or request a quote.